To all our wonderful friends who stopped by and said hi at the festival, Amanda and I feel truly blessed with all the love and support. So truly and deeply, thank you all. The MD Alpaca Festival was great and we will certainly continue to vend for years to come. Many people saw me supported spindling during the festival. I wanted to share the name of the artisan who makes my prefered spindles. His name is John and his shop is Straddle Creek Spins on Etsy. 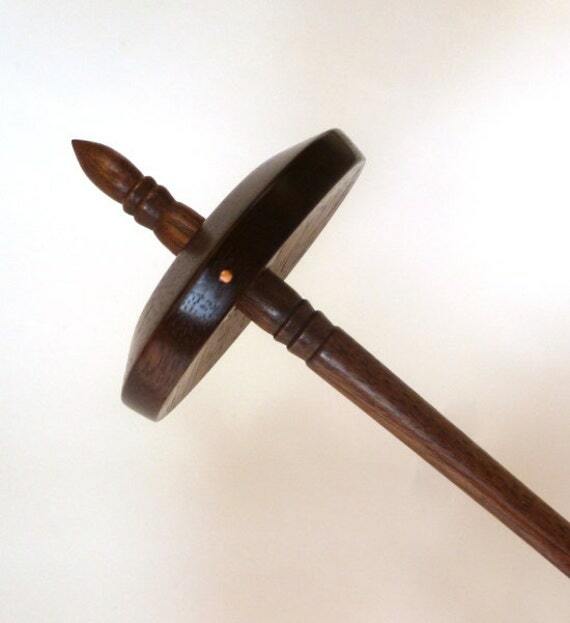 I recommend the removable whorls spindles they are fantastic! Hello! I’ve been woodworking for over twenty-five years now and find nothing more fulfilling than taking a hunk of wood and making a thing of beauty out of it. I began dabbling in making spinning tools for my wife many years ago when she became interested in hand spinning. I have since made my wife a spinning wheel, a drum carder (my favorite project so far), many varied spindles of one type or other, skein winders, and the list goes on and on. What started out as fun little side projects quickly became an obsession on my part, to the point where all I wanted to do with wood was make spinning tools. I might just have to order another spindle! Have to agree with Wae. I had John custom make my Andean/Peruvian style spindles. He does a phenominal job. Every detail was perfect. John takes great pride in his work and it shows in every detail of his spindles and accessories. I also have his Andean plyer. The woods he uses are absolutely gorgeous and he takes the time to listen to what you want/expect from a spindle and then makes it precisely that way. I will be ordering more from him in the very near future.